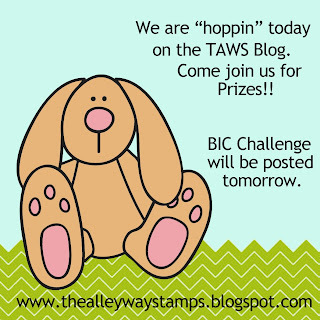 If YOU want to be that lucky person, all you have to do is comment on the hop! BE Inspired #49 will go live March 1! Now, time to get hopping!!! You have 1 week to claim your prize! Ready for the final March SNEAK PEEK?!?! We have our first Sneak Peek giveaway today & don't forget to come back tomorrow for another sneak! And we have our New Release Hop on Friday and we'll give away ALL THREE to one lucky stamper! All the comments posted today are going into a random drawing and one of you will win the new March set - Birds of a Feather!!! You can have up to 2 entries! Don't forget that tomorrow is the blog hop and one person will have a chance to win the entire March Release!!!! And now for the peeks from our awesome DT!!! 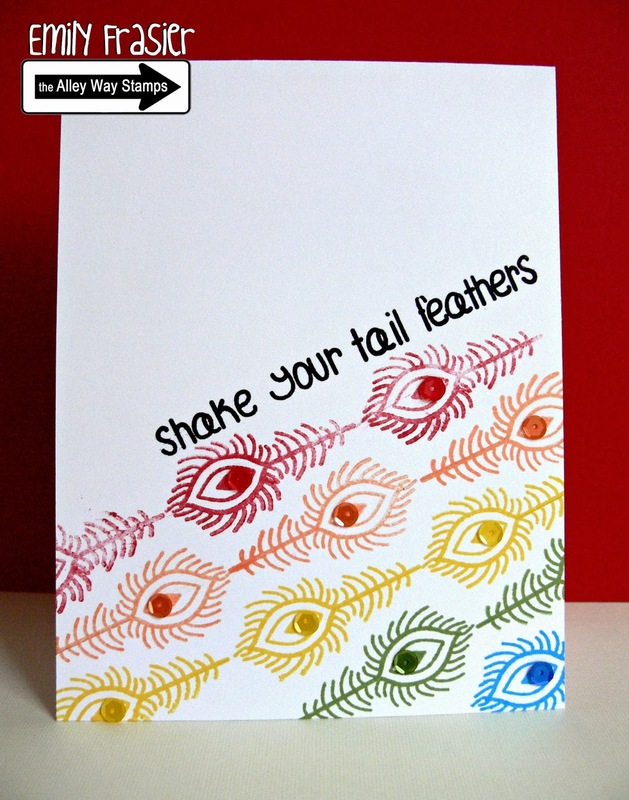 Hello, Emily here sharing a sneak peek of Birds of a Feather set. 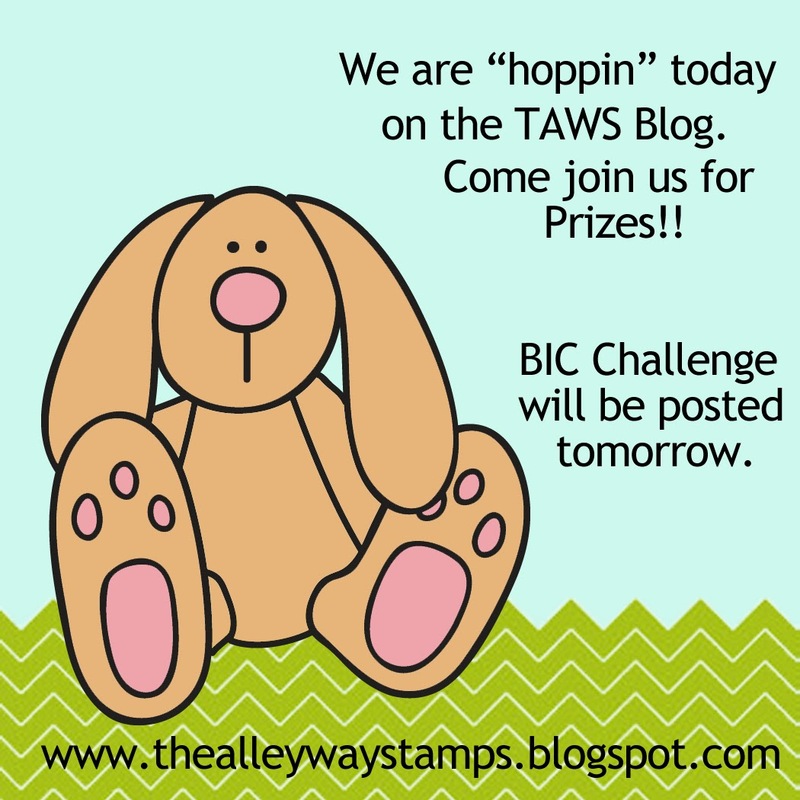 Don't forget to come back for the blog hop tomorrow and a chance to win all new sets. Hi there! It's Tracy here with my Birds of A Feather Peek. 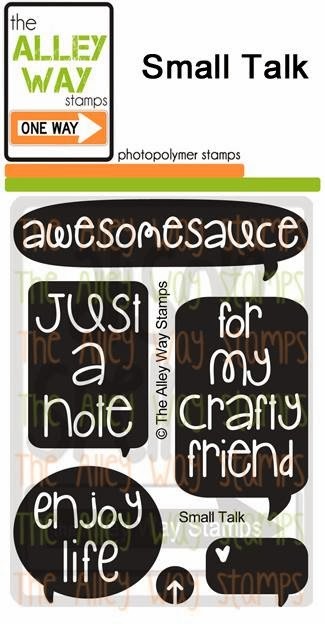 I kept it clean and simple and also used the sentiment from the Lighter Than Air stamp set. Ready for the next March SNEAK PEEK?!?! All the comments posted today are going into a random drawing and one of you will win the new March set - Spotted!!! You can have up to 2 entries! 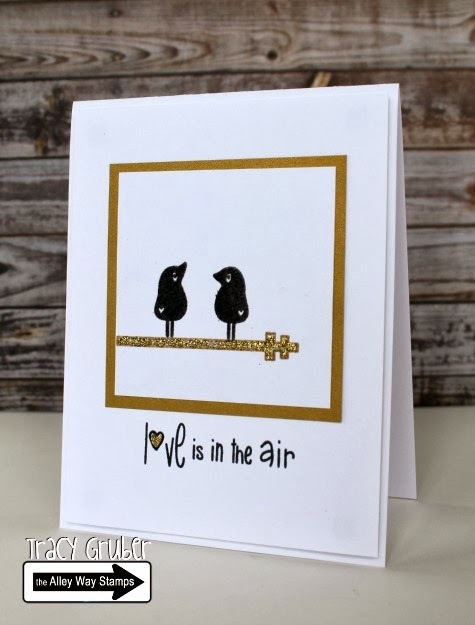 Chrissie here with a Native American inspired card I made, using Spotted and a sentiment from Birds of a Feather! Ready for the March SNEAK PEEK?!?! All the comments posted today are going into a random drawing and one of you will win the new March set - Got It Covered !!! You can have up to 2 entries! Hi, it's me, Anni! I can tell you: the set Got it covered is one of the sweetest! Just look at this cute little bee! And I am in love with the clouds in the set! AWWWW! For the senitment I used Alphabet Soup! Hi everyone! 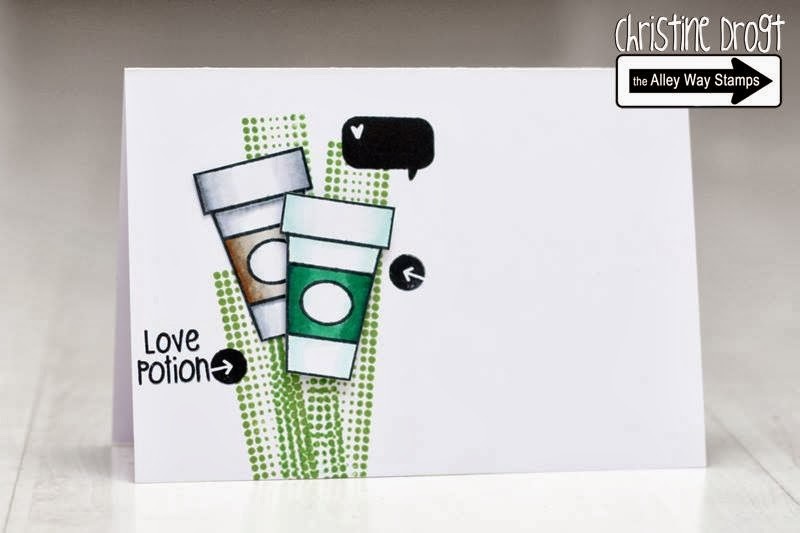 Tara here with a sweet little trio of mini cards created with all of the adorable stamps from the new set Got It Covered! This is a fab set that also coordinates with the older set, Cover- Ups! Hey, its Dana here!! Me and Tara were on the same wave length! I also made some mini cards! Very, very mini cards!!! Got It Covered has THE cutest mini stamps!! You're going to love it!!! My Life Would Be Boring Without You! 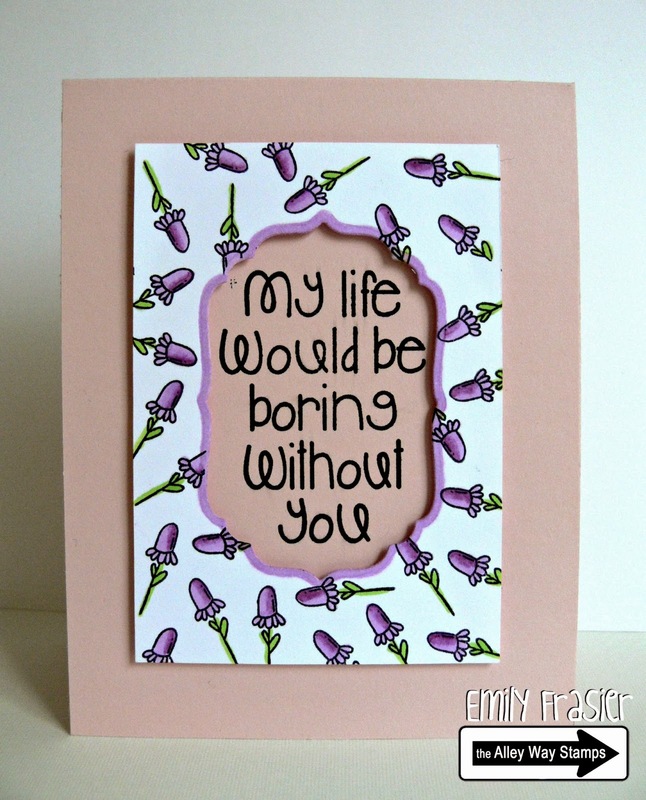 Hello, Emily here sharing a card made with the set Speak Easy. I used a flower from Crazy Critters set to make the frame and mounted on foam tape. Hi! 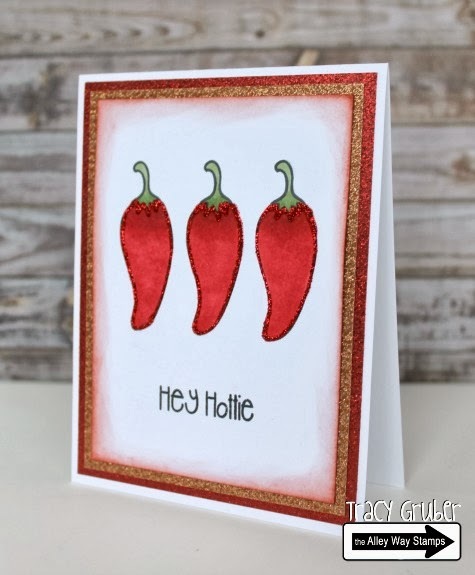 Chrissie here with a Corney Birthday card using Veggin' Out. 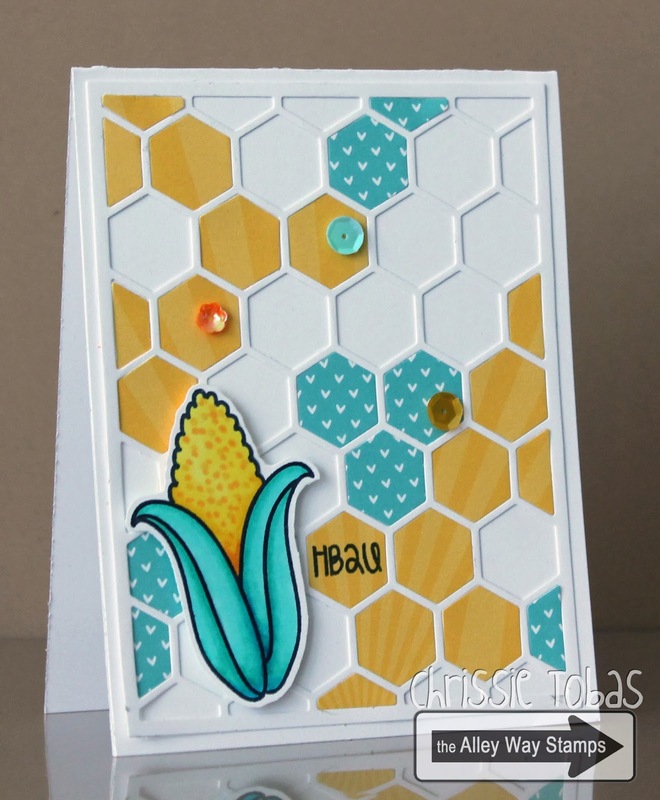 I used a teal instead of green because non-traditional corn is more fun, right???? Hey! Dana here!! I made a clean graphic card with Bitty Borders! 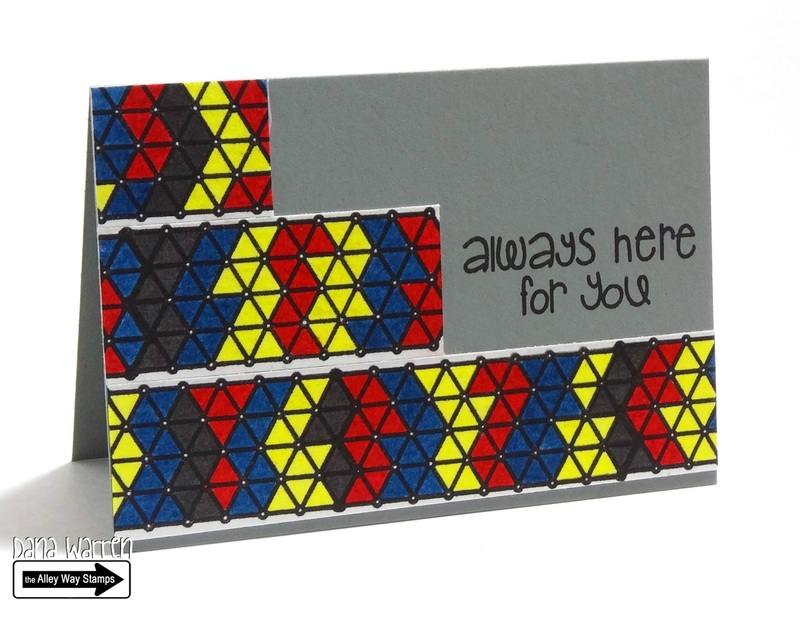 I used distress markers, coloring each triangle twice to get nice primary colors!! I also used the Speak Easy set for my sentiment! Hi everyone! 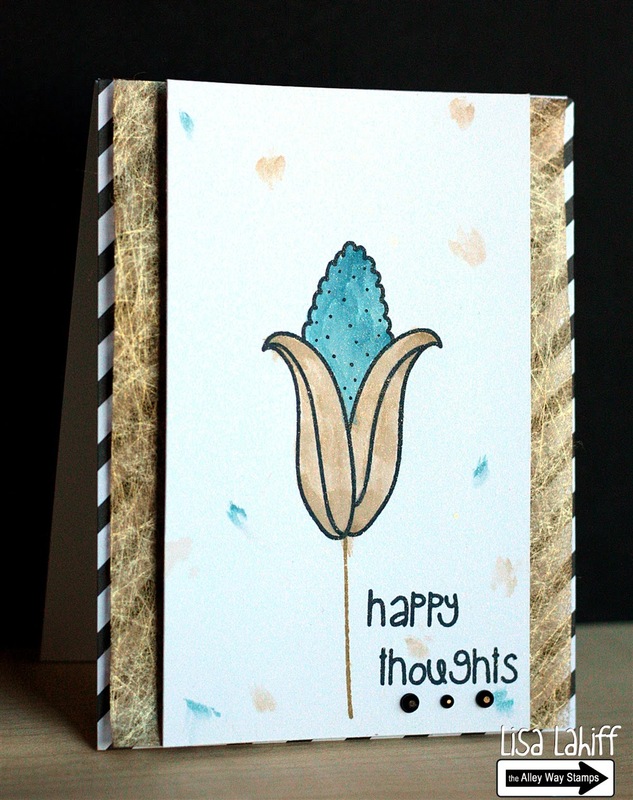 Tara here with an adorable little mini album I created using the sweet sentiments in the Speak Easy set! I would love for you to visit my blog to see all of the pages! 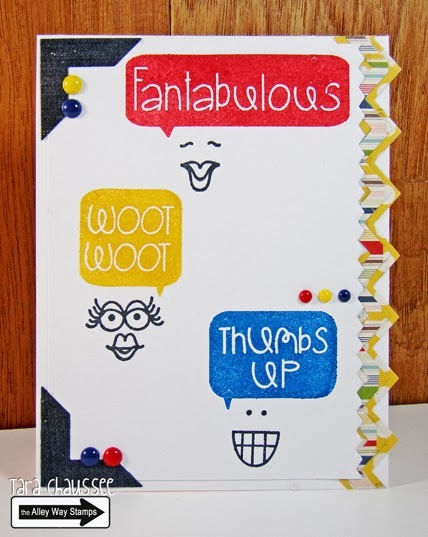 Hi everyone, Tara here with a fun congratulations card using Face It and Spell Check! 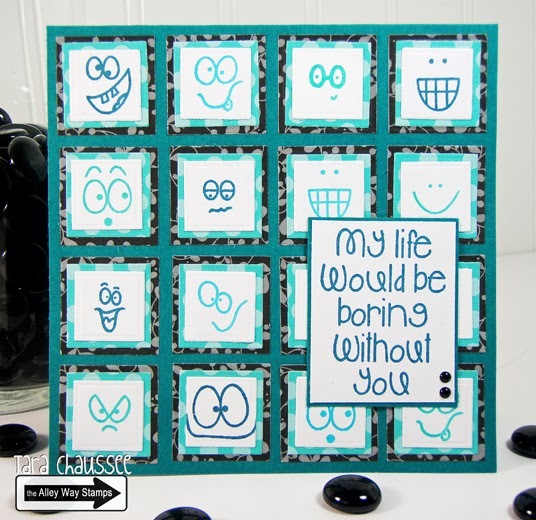 I just love how you can add personality to a card with all of these adorable face images in the Face It set! It's yours free with a $40 purchase this month! 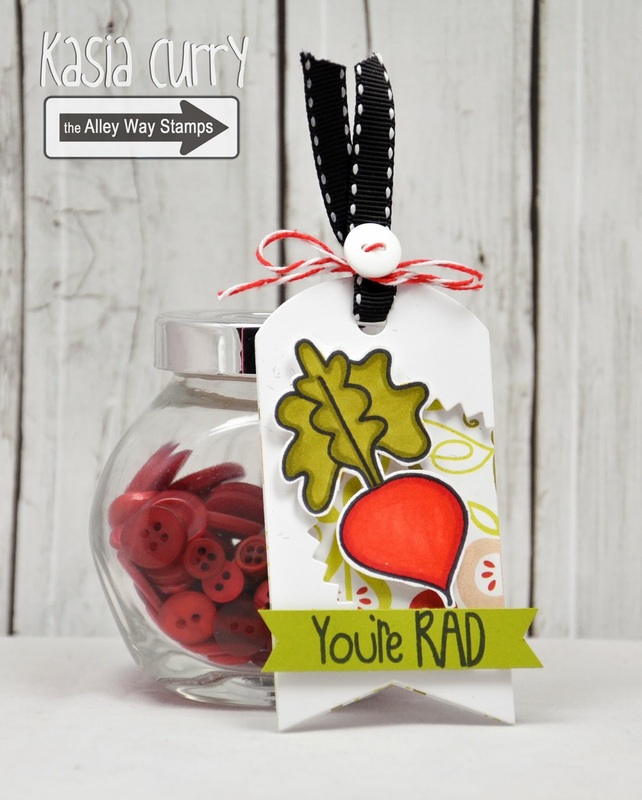 Don't forget to head on over to the Be Inspired Blog today to get RE BE Inspired and to play along!!! 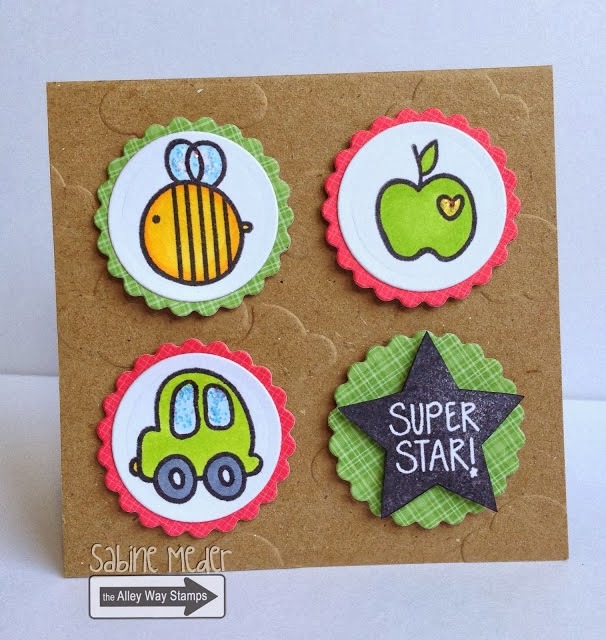 Hello, Emily here sharing a card made with Tooty Fruity, Crazy Critters, and Stack em' High. The green leaves are colored with Copics. Do you see those cute purple flowers? They remind me of bell flowers and can be found in Crazy Critters set. Hello! it's Tara with a card showing off all of the adorable faces from the free with purchase set for February, Face It! Don't these face images remind you of someone in your life? Anni here! 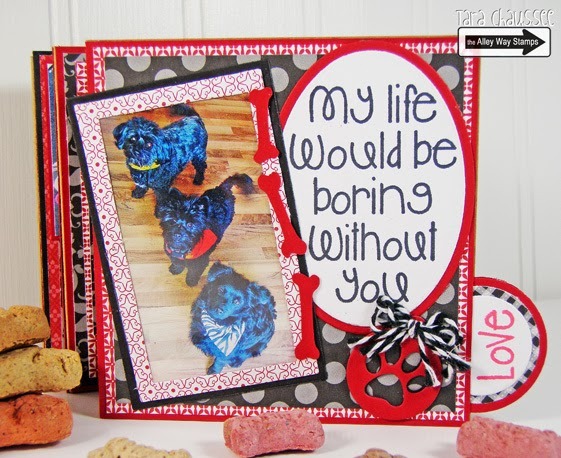 The set Speak easy is full of versatile sentiments! I love it! Hi! 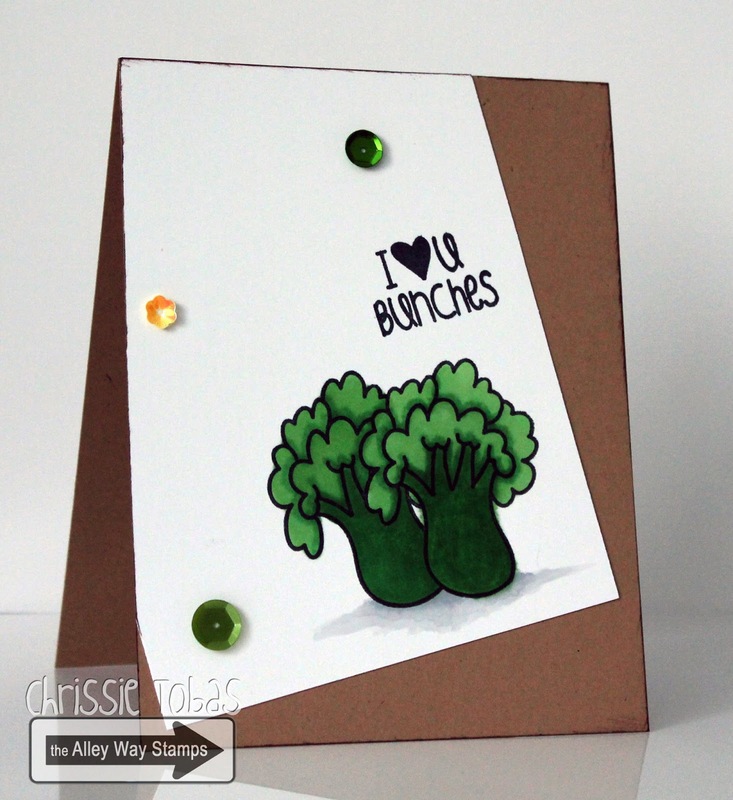 Chrissie here with a cute broccoli card I created using Veggin' Out. I can't get enough of this set! 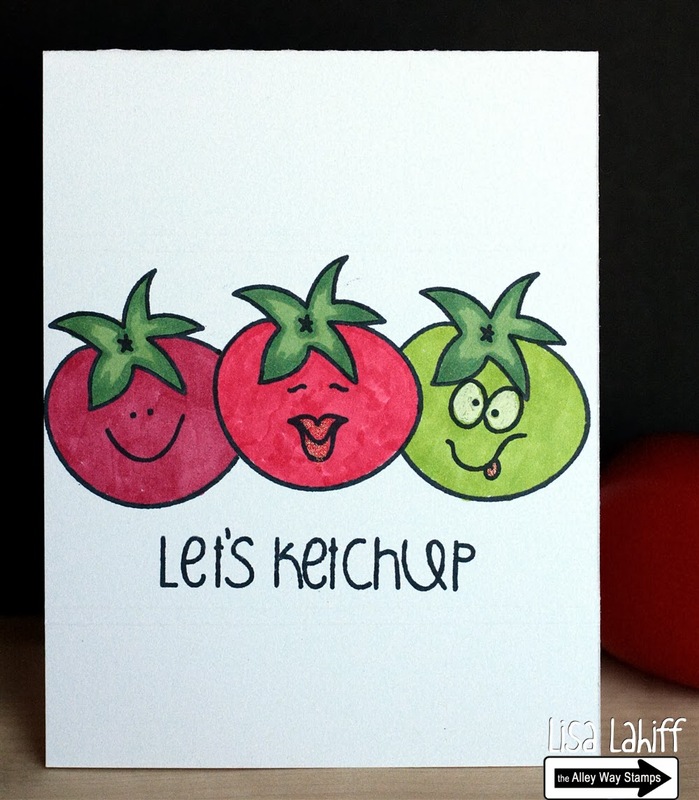 It's me Lisa with another funny card made with the adorable Veggin' Out Stamp set and Face it! Hi! 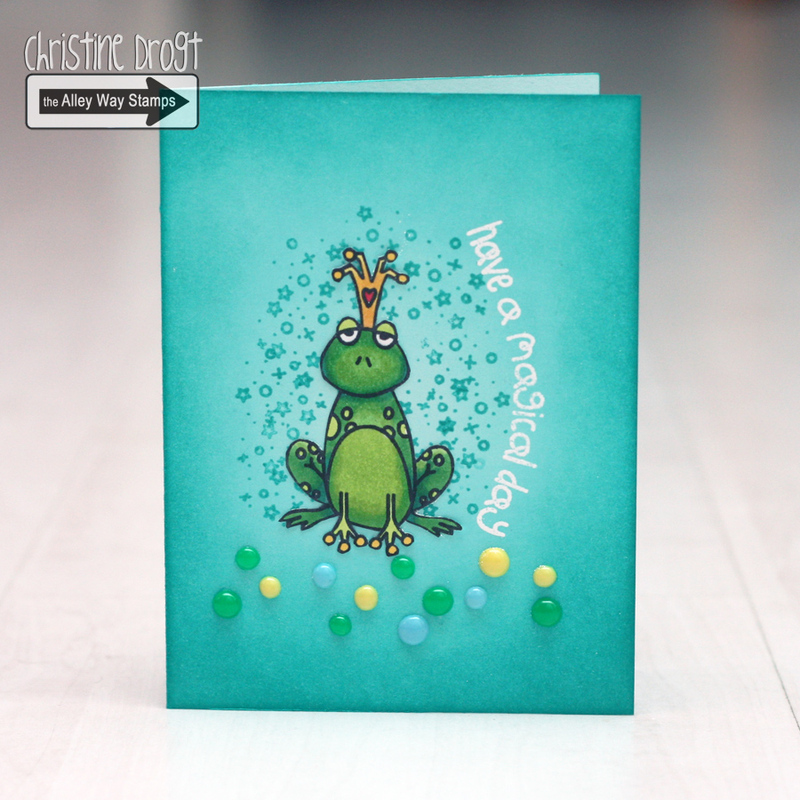 Kasia here with a simple and pretty card made using Tooty Fruity. Hi, it's Christine. 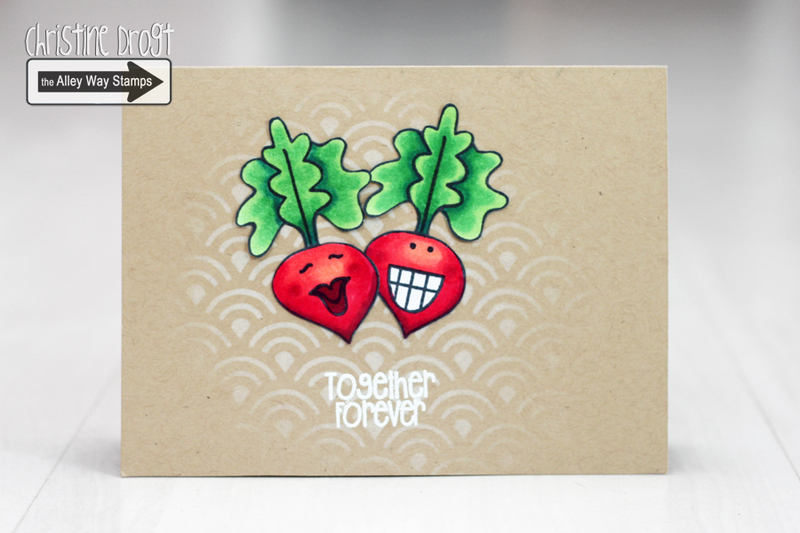 I also used Veggin' Out Stamp set and Face it to create a card. Hello! 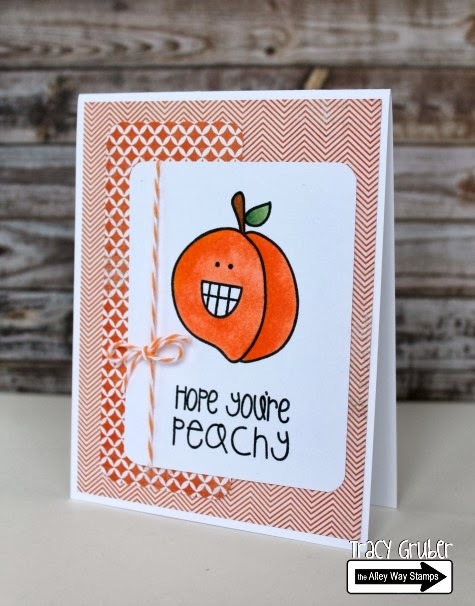 It's Tracy here and I hope you all are doing peachy today :) I used the Tooty Fruity set for the peach and the Face It set for the fun little expression! It's me, Anni! 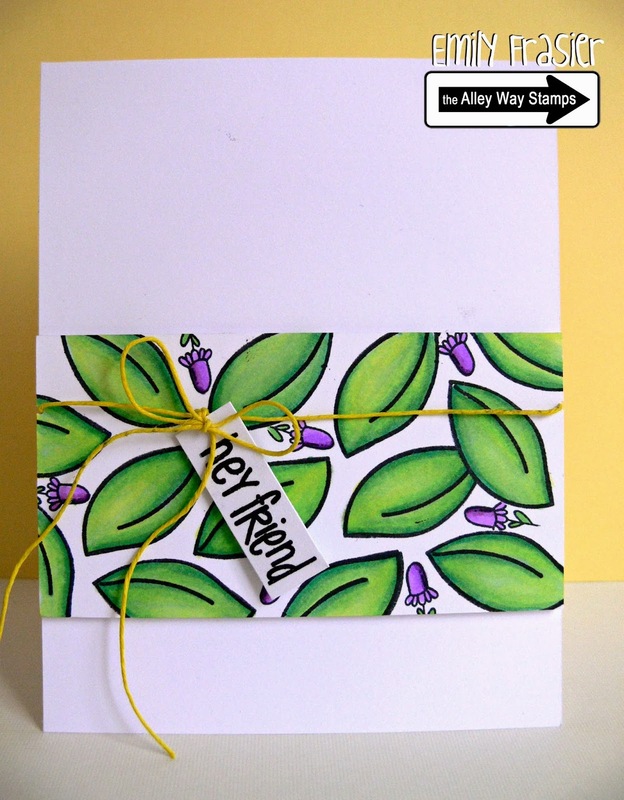 I used the Tooty Fruity set, too, and made a get well card. The sentiment is from the set Jibber Jabber. Hi there, it's Sabine. 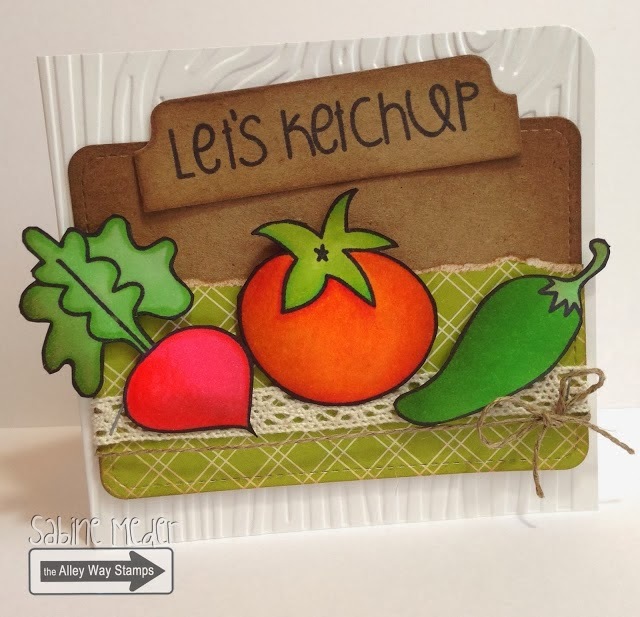 For this country style card I used the fun sets Veggin' Out and Tooty Fruity. 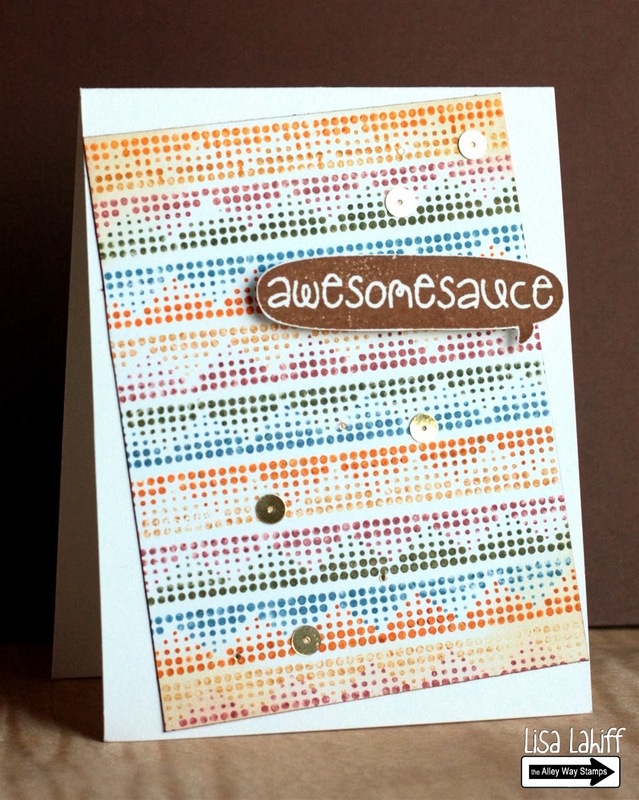 For the background I used a woodgrain embossing folder to go with the rustic style. Colored with Copics and a little distressing. Prize Package Winners... from Jan 2014 party!! It's video time: Hey hottie! 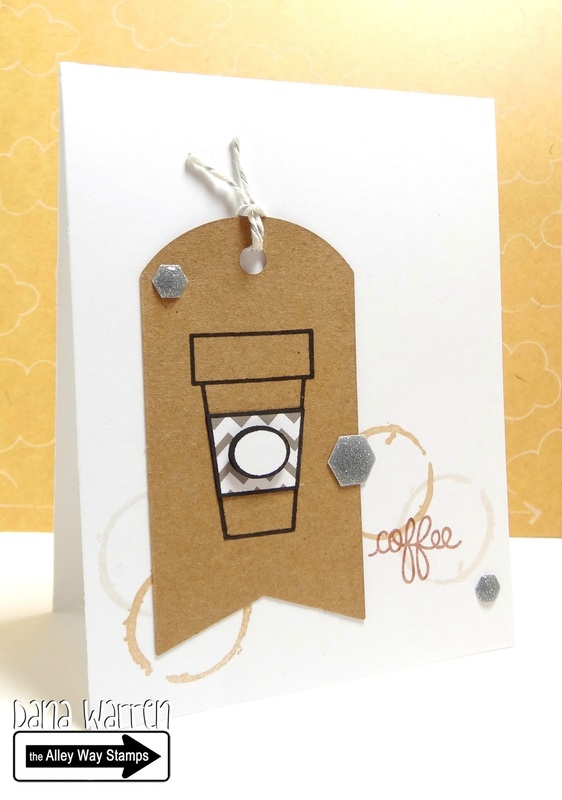 Blog Hop Recap and A Birthday Wish!